Start taking classes at Skybox and other studios! A boutique fitness studio featuring high-intensity, dynamic group training in an encouraging community of your teammates and coaches. No two workouts at Switch are the same so you'll always find variety there. Our specialized programming will include any combination of strength training, cardio, balance/stability, upper body, lower body, and core. 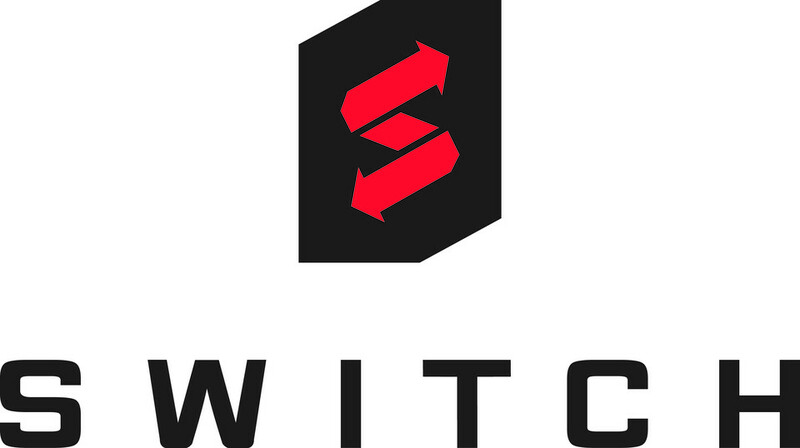 While the classes at Switch are high-intensity, most moves can be modified by the coaches there for those who are easing into fitness or coming back from taking time off. Please wear comfortable clothing that you can move freely in and a water bottle. Switch is off the street at the end of a driveway. It's located behind Performance Running on the north side of the street. The trainer Missy was awesome! She knew everyone’s name and made sure to know my background to help accommodate for any injuries and stuff like that. The class was challenging but it was a great environment that pushed you but didn’t pressure you to go beyond your limits. Skybox is awesome but I’ve enjoyed my classes here with the other instructors more. They are more involved during the workout, are more observant, and check in with us more. It didn’t have a ‘group’ feeling this last time, more like I was there by myself with a list of workouts to complete in an hour. Can I give more than five stars?! Amazing workout and they could not have been more welcoming. Truly awesome community! Steven was welcoming and attentive to technical aspects of the workout. I’ll definitely be going back! Tough workout, I enjoyed how unique it was - great variation. The trainers were absolutely delightful too, highly recommend trying this one out! Came to town for a work trip and went with coworkers. AWESOME class! Challenging and heart-pumping but Steven gave us all individualized attention to ensure we were doing ok and getting the best workout. Plus, he was so welcoming!! Super fun! Loved that we were constantly moving and working different muscles. Felt really good after. Loved everyone’s energy there! !